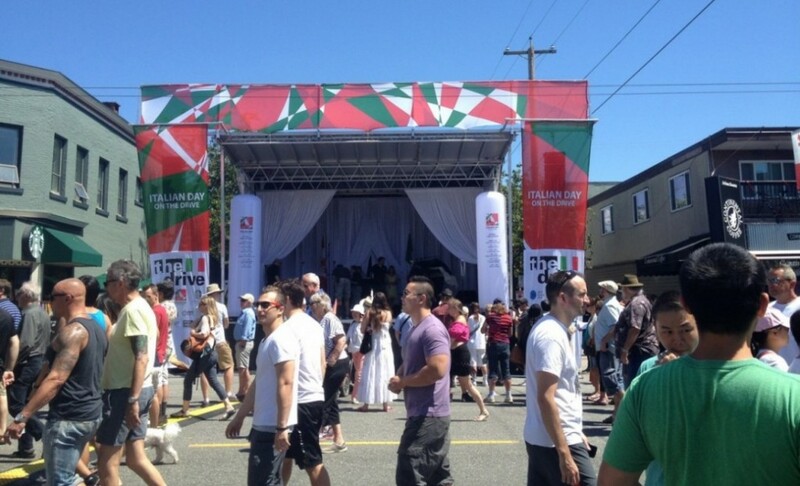 avstrategies has added the Stageline SL100 Mix stage trailer to its national inventory – with the premiere activation as the Main Stage at Vancouver’s annual Italian Day on the Drive, Sunday June 14. The Stageline SL100 Mix is an incredibly versatile stage with a wide variety of setup options from band shell to full size stage. Its innovative, lightweight construction enables it to be towed with a standard pickup truck, maximizing access options and reducing transportation costs. 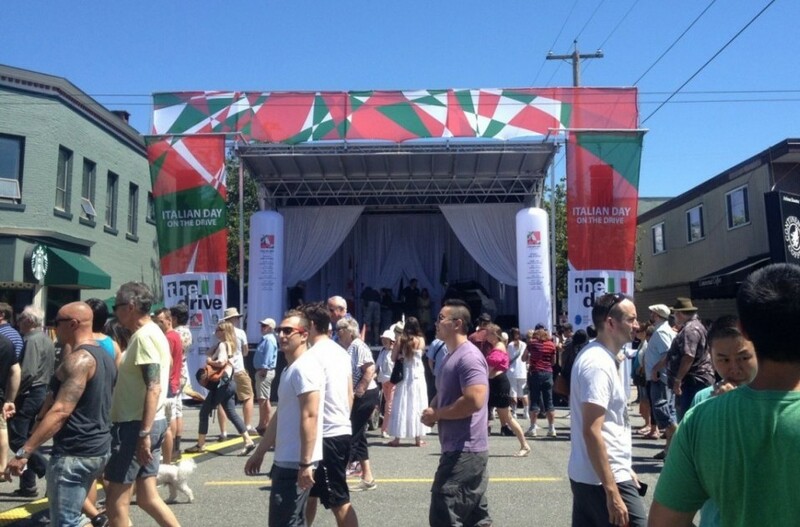 It features extensive opportunities for customized event branding and banners, and is ideal for festivals of all sizes, with the ability to be setup as either a main stage or weather protected Front of House mixing position at larger events. 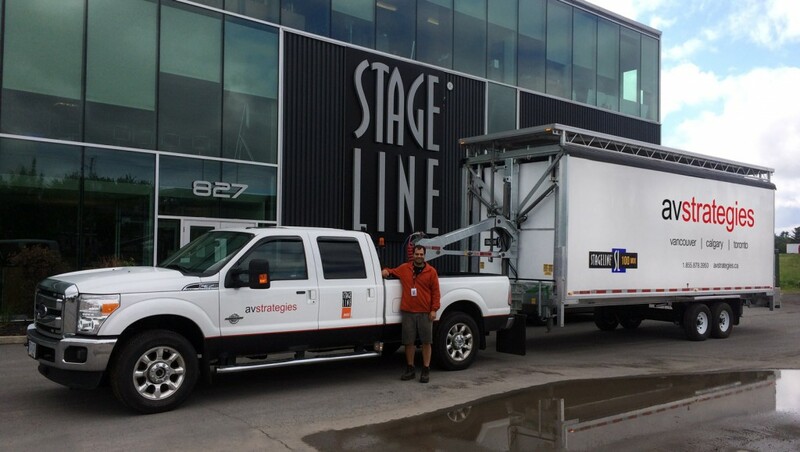 The SL100 mobile stage is already one of our most popular staging options this summer!